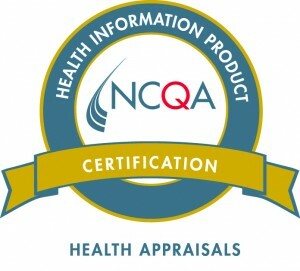 Pro-Change’s Health Risk Intervention (a Health Risk Assessment plus Intervention) was awarded Health Information Products (HIP) Certification for Health Appraisals by the National Committee for Quality Assurance (NCQA). Pro-Change’s Health Risk Intervention (HRI) uses validated questions to assess readiness to change leading health risks and provides immediate evidenced-based, stage-matched feedback about the single most important strategies individuals can use to make progress on reducing specific risk behaviors. Our HRI also conforms to the “Framework for Patient-Centered Health Risk Assessments: Providing Health Promotion and Disease Preventions Service to Medicare Beneficiaries” developed by the CDC. It can be used by clinicians to help meet the health assessment requirements of the Medicare Annual Wellness visit. 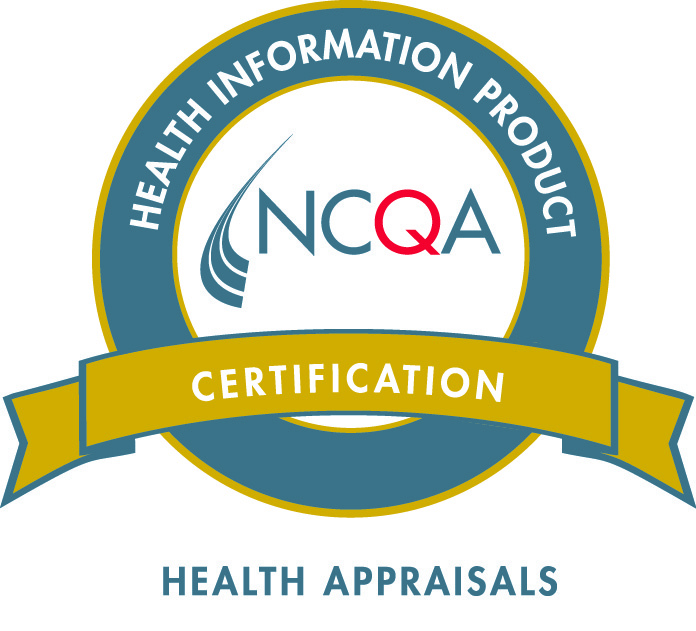 NCQA’s HIP Certification process is a quality assurance program that health plans can use to assess organizations that develop and provide content, tools, and services. It evaluates an organization’s management of various aspects of its data collection and systems operation, and the process it uses to continuously improve the services it provides. It includes rigorous evaluations by a team of health care professionals. A national oversight committee of physicians analyzes the team’s findings and determines certification based on the organization’s compliance with NCQA standards. “We are very proud to have our HRI certified by NCQA. It is especially gratifying to have our evidence-based work receiving such recognition,” stated Janice M. Prochaska, PhD, President and CEO of Pro-Change. NCQA is a private, non-profit organization dedicated to improving health care quality. NCQA accredits and certifies a wide range of health care organizations. It also recognizes clinicians and practices in key areas of performance. NCQA is committed to providing health care quality information for consumers, purchasers, health care providers, and researchers. For more information, please go to www.ncqa.org.